BLS International has been adding feather to its cap and has proved the mettle of perseverance and dedication. 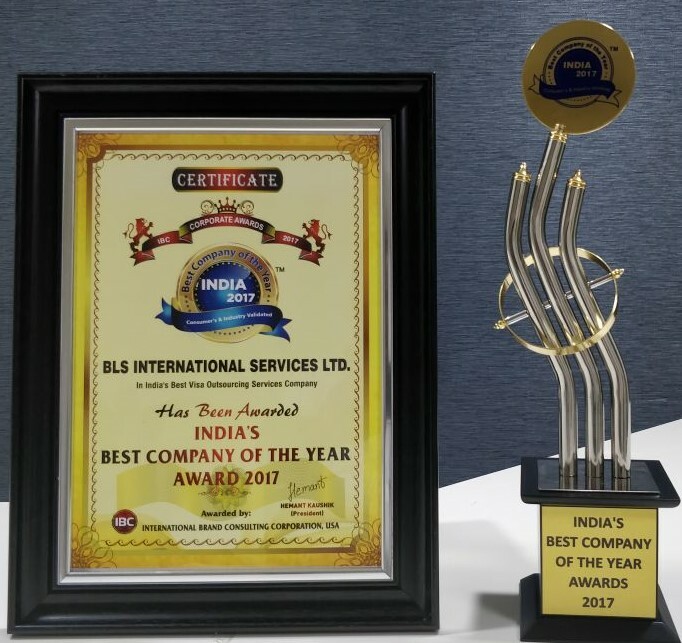 Today with an entirety of awards to its credit, BLS International is veritably one of the best celebrated providers of outsourcing Services for valued client governments. Best Visa Facilitation Centres Award at the Middle East Travel and Tourism Leadership Awards 2018. 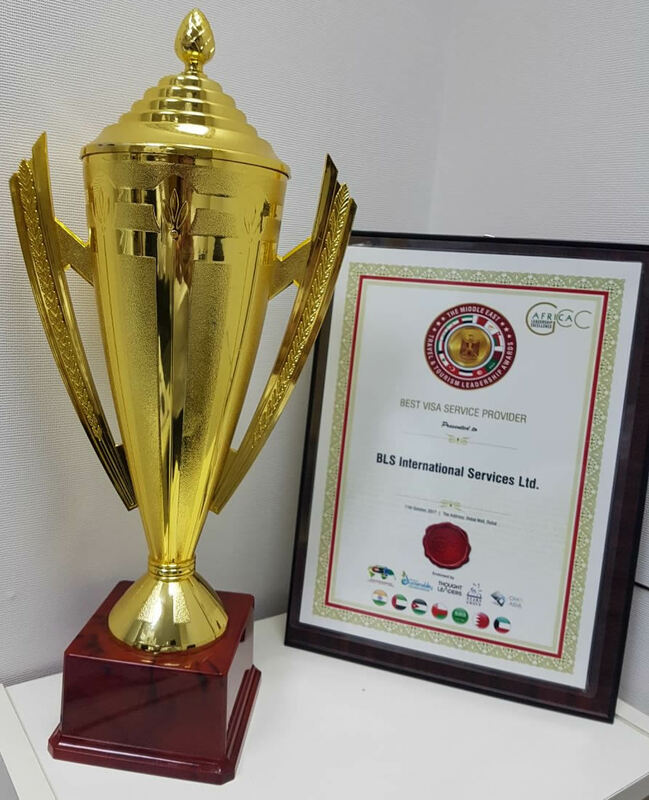 BLS International won the ‘Best Visa Facilitation Centres Award’ at the Middle East Travel and Tourism Leadership Awards 2018 organised by Gulf Cooperation Council Africa Leadership Excellence in Dubai on 3rd October 2018. Excellence in the Travel Sector – CMO Asia’s Best Practices Awards 2018. 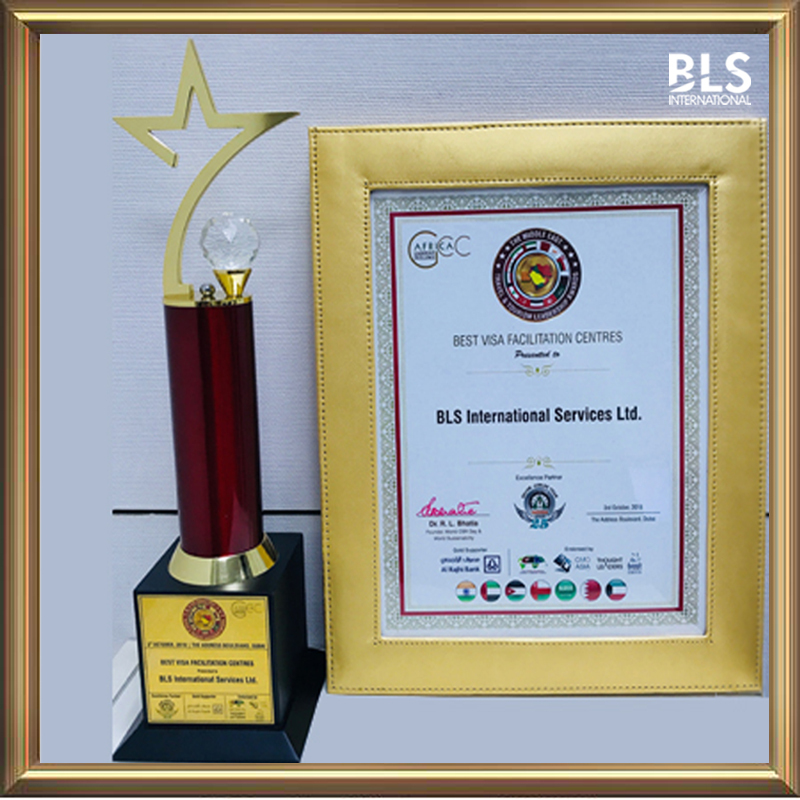 BLS International recognized amongst the best Asian companies that are making a notable impact on human lives and bagged the “Excellence in the Travel Sector” award in Singapore on 1st August 2018. Times Network’s National Awards for Marketing Excellence in Travel & Tourism Industry. 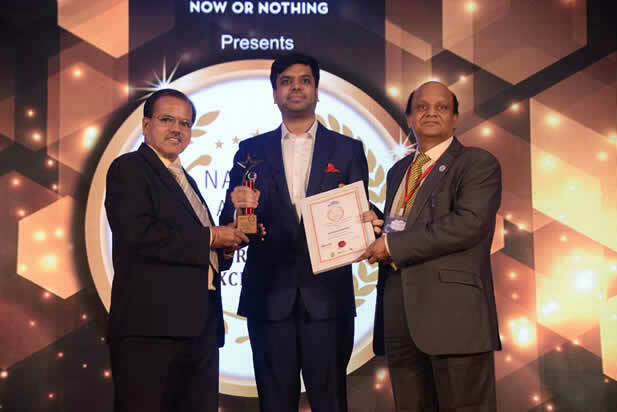 Mr. Shikhar Aggarwal, JMD, BLS International won the ‘Young Achiever Award Of The Year’ at the Times Network’s National Awards held in Mumbai on 5th July 18. India's Best Visa Outsourcing Services Company – India's Best Company of the Year Award 2017. Our determination to pioneer in the field of visa process outsourcing led us to achieve "India's Best Company of the Year Award 2017" for "India's Best Visa Outsourcing Services Company" in Mumbai on 10th March, 2018. Most Ethical Company in Visa Outsourcing – India’s Most Ethical Companies Awards 2017. 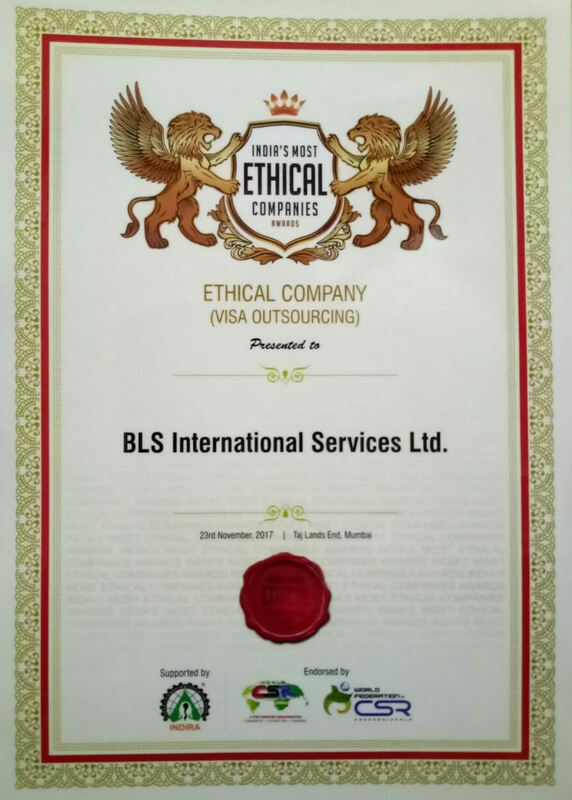 BLS recognised as “India’s Most Ethical Company” in Visa Outsourcing by World CSR Congress in Mumbai on 23rd November 2017. Best Visa Service Provider Award - The Middle East Travel and Tourism Leadership Awards 2017. BLS won the “Best Visa Service Provider Award” at The Middle East Travel and Tourism Leadership Awards 2017 organised by “Gulf Cooperation Council Africa Leadership Excellence” in Dubai on 12th Oct, 2017. Best Workplace Practices - CMO Asia Best CSR Practices Award 2017. 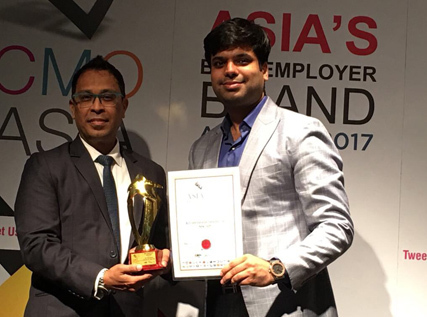 BLS International believes in creating the best work culture coupled with diversity, integrity and scale and the same was evidence by winning “CMO Asia Best CSR Practices Award” for “Best Workplace Practices” in Singapore on 2nd Aug, 2017. 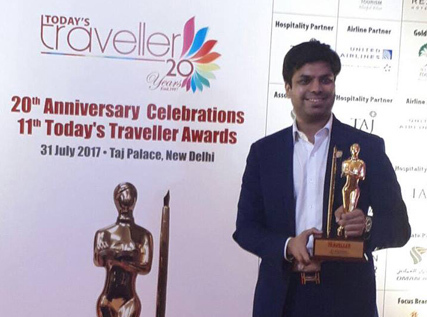 Best Visa Service Provider - Today’s Traveler Award 2017. Our striving efforts in services contribution led to the company felicitated with “Today’s Traveler Award 2017” for “Best Visa Service Provider” in New Delhi on 31st July, 2017. Excellence in Visa Passport outsourcing and allied services. 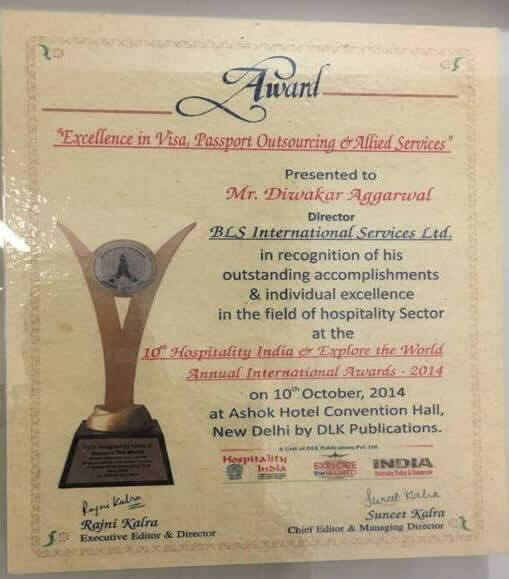 BLS International Services Ltd. bagged “Excellence in Visa Passport outsourcing and allied services” award from Dr. Chandan Mitra, Member of Parliament on 11th Oct,2014 during “9th Hospitality India and Explore the world Annual International Awards”.